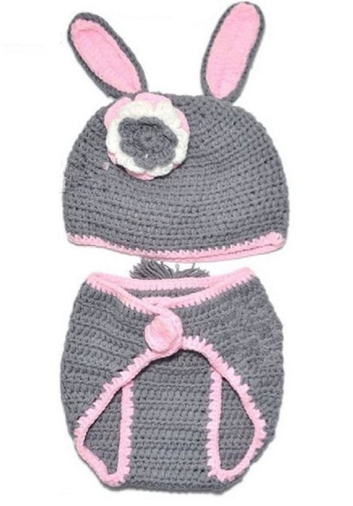 Crocheted Baby Bunny Rabbit Costume Only $5.77 + FREE Shipping! You are here: Home / Great Deals / Amazon Deals / Crocheted Baby Bunny Rabbit Costume Only $5.77 + FREE Shipping! Oh my goodness, how adorable is this! You can currently snag this Crocheted Baby Bunny Rabbit Costume for only $5.77 + FREE Shipping! This is great for newborn photos, or even for Halloween over a grey/white shirt and pants! Fits 0-6 months.